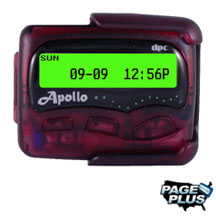 Why Are Pagers Still A Thing? 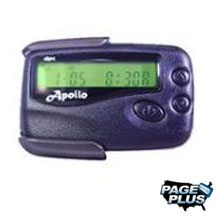 For most people, the pager represents a memorable relic of the past—a reminder of the primitive time before cellphones, electronic devices, internet, social media like Facebook, Instagram, Twitter, and Google. 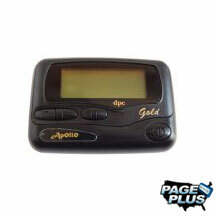 But for doctors and medical people, pagers are still an important part of everyday life. 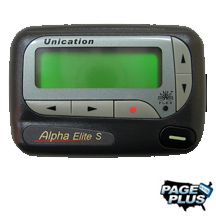 It’s estimated that about 85 percent of hospitals still rely on pagers for communication. Why? For one thing, they’re low-maintenance. 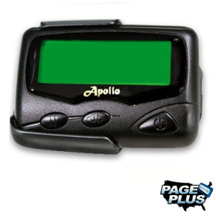 The batteries in pagers don’t need to be changed more than once every few weeks, even with heavy use. That means the system will work even during a disaster or power outage, when it might be hard to find a working outlet to charge a cellphone. Paging networks have more broadcast power than those for cellphones, which makes the signals better at penetrating buildings. They also rely on satellites to relay messages. 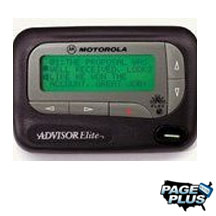 As a result, pager messages are broadcast to multiple towers in a given area at the same time. 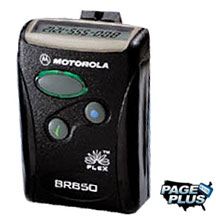 That boosts reliability because even if one pager tower stopped working, another could pick up the satellite’s signal. 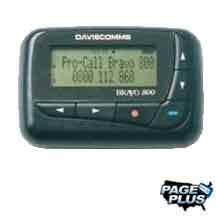 The way pager systems work also makes it easy to send group messages that are received nearly instantaneously. In a hospital emergency—for example, if a patient had no pulse or very low blood pressure—a staffer would need to notify a full team of personnel as quickly as possible. 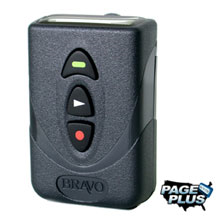 Her best option would be to use a pager.